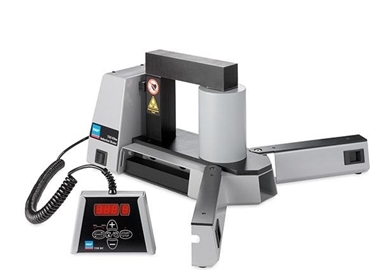 The SKF TIH 030m induction heater, from SKF Australia , combines high heating capacity with portability. The SKF TIH 030m induction heater is suitable for heating bearings with a maximum weight of 40kg and is capable of heating a 28 kg bearing in just 20 minutes. The induction coil is positioned outside the heater’s housing which allows the bearing to be placed around the coil. By placing the induction coil outside the heater’s housing allows bearings to be placed around the coil, resulting in a considerable reduction in heating time, energy consumption and heating costs. To improve the functionality and to diminish the risk of contact with the hot bearing during operation, the SKF TIH 030m induction heater is supplied with a remote control panel.